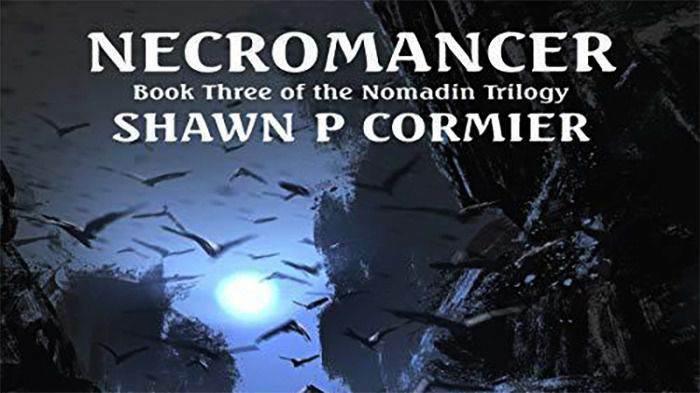 Shawn P. Cormier has woven this third part of the Nomadin series quite well with the previous two parts and the story which is a fantasy novel keeps our emotions and interest in the progress of the tale intact till the end of this part, the use of the figurative language is an excellent thing and is a blessing if you are listening or reading a fantasy as it provides a better picture to your eyes and the whole thing looks more appealing to the mind and the listener becomes able to understand the concept more appropriately. 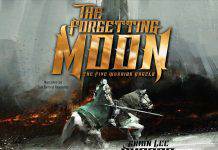 The story opens with Lien being thrown to a land that has no way out except to destroy the thing that cannot be destroyed at any rate. The only friends or characters he is left with don’t provide him any sort of soothing emotions as the one is a child with a horrible deformed appearance whose very presence horrifies anyone at first and the second one is the woman with whom he shares some past memories and her presence too provides a bit uneasiness for Ilien in most places but for survival all must join hands and the survival this time is with an amazing ending, as if Ilien succeeds in destroying the cursed land he would achieve his given task and the sole purpose of life he is left with but in doing so he would lose is home forever. The tragedy reaches its peak in the end when failure means that he would be called the Necromancer and success means to be the one who destroys his home with his own hands. Jus Sargeant narrates in high pitch to enhance the drama of the novel and takes the story to the end in the same highly emotional manner that was duly needed.